U.S. Mac sales fell in the third quarter, while PC sales largely rebounded. Here's something unexpected: Of the five major PC makers in the United States, Apple was the only one whose shipments fell last quarter. 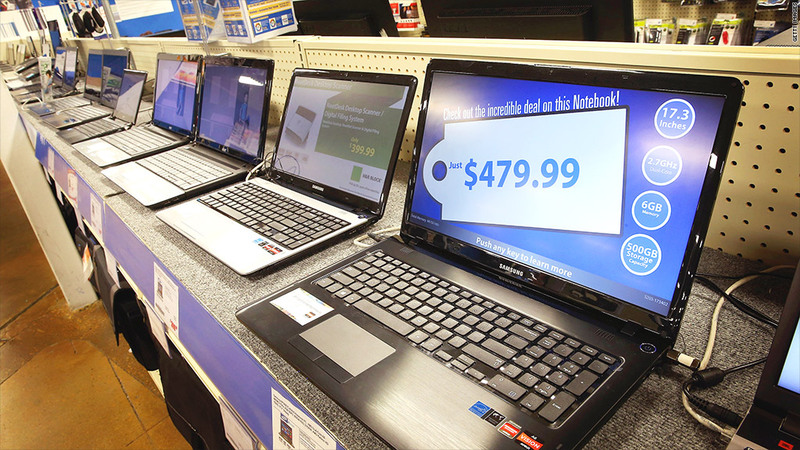 Overall U.S. PC shipments grew by 3.5% in the third quarter, according to tech consultancy Gartner. While Hewlett-Packard (HPQ), Dell (DELL), Lenovo and Toshiba all grew their shipments over last year, Apple's fell by 2.3%. It might be even worse than that. If you ask Gartner's rival consultancy IDC, Macintosh shipments fell by more than 11%. Apple's Macintosh shipments are difficult to estimate. We won't get an official number until Apple (AAPL) releases its quarterly financial statement on Oct. 28. But the Mac's decline is perplexing. It could be attributable to the fact that Apple hasn't issued a major update to its MacBook Air line in nearly two years, and it has devoted most of its energies towards the iPhone and iPad. Still, Apple hit a company high for PC market share just a year ago, capturing 14.2% of the market. This year, it only has 13.4% of the market. For Microsoft (MSFT) Windows PC makers, the positive numbers are better than expected but not terribly surprising. The third quarter is when PC makers begin their big "back to school" marketing push in the United States, and Windows 8 has had nearly a year to make its way onto PCs. The growth in PC shipments was enough to give Gartner analyst Mikakio Kitagawa some hope that the industry could be ready to take a breather from its three-year slump. And though tablets may still be on the rise, the PC could be finding its footing once again. "The U.S. market may have passed the worst declining stage," said Kitagawa in a statement. "Tablets will continue to impact the PC market, but the U.S. PC market will see a more moderate decrease rather than a steep decline in the next two years." Worldwide, the PC market faced a different story. Though the three largest PC manufacturers managed squeeze out shipment gains, the rest of the industry wasn't so lucky. 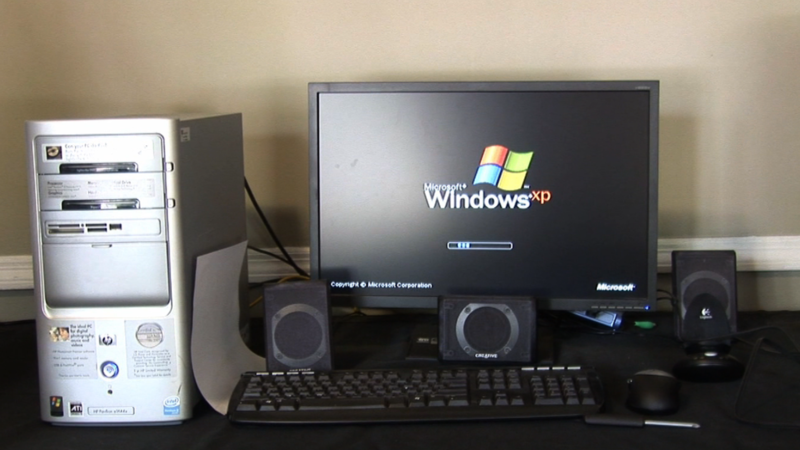 Global PC sales fell nearly 9% year over year, according to Gartner. That's not nearly as bad as the 14% decline the market experienced last quarter, but it's a big decline nonetheless. Lenovo, HP and Dell grew PC shipments by between 1% and 3% globally. But Asus and Acer weren't so lucky, each victims of a double digit backslide.